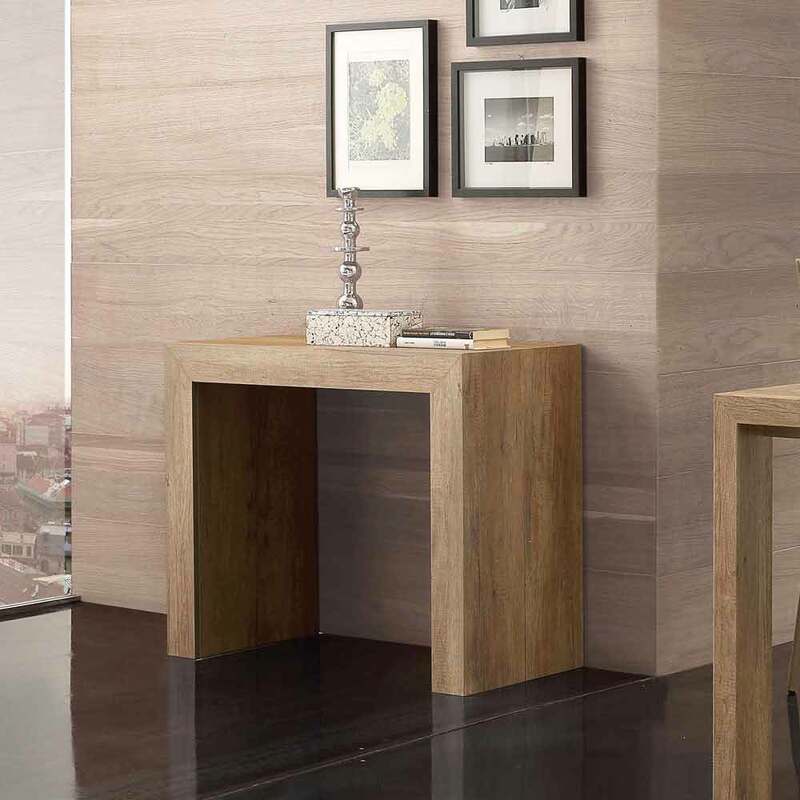 Extendable console table Uri, modern design, up to 295 cm of lenght. 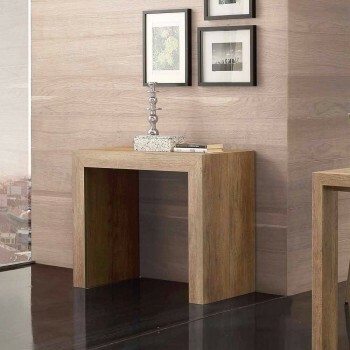 Extending console table, modern design. 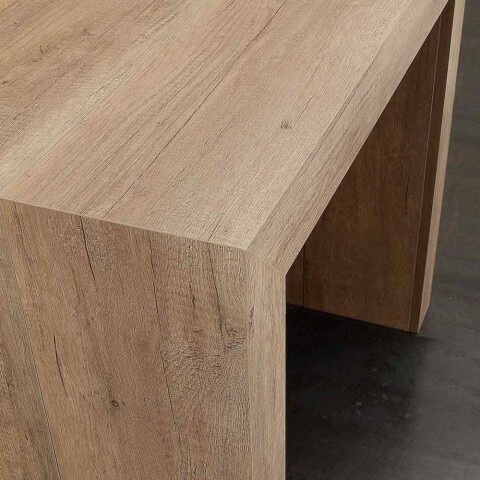 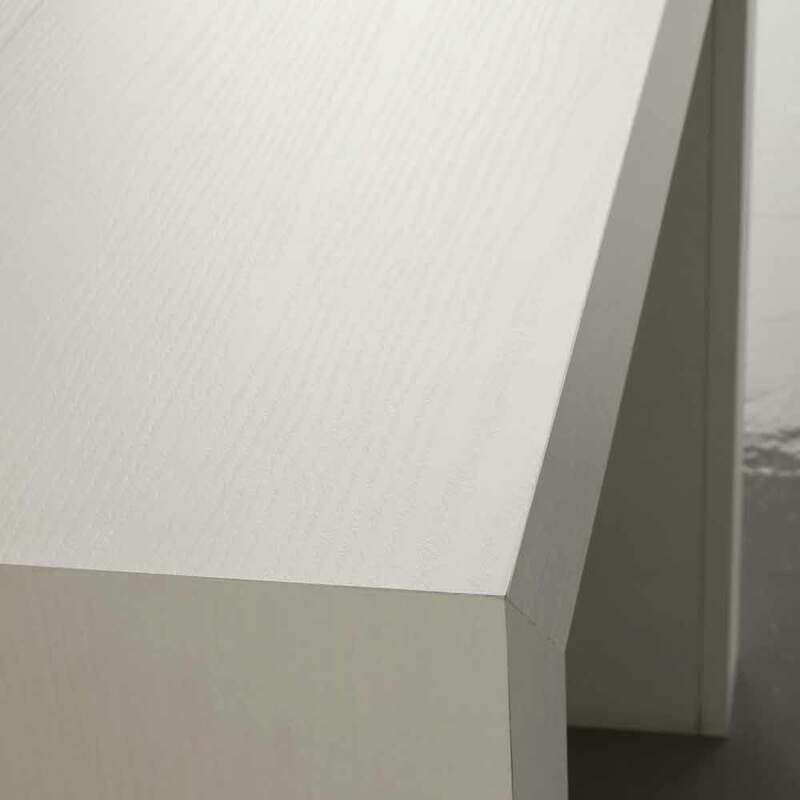 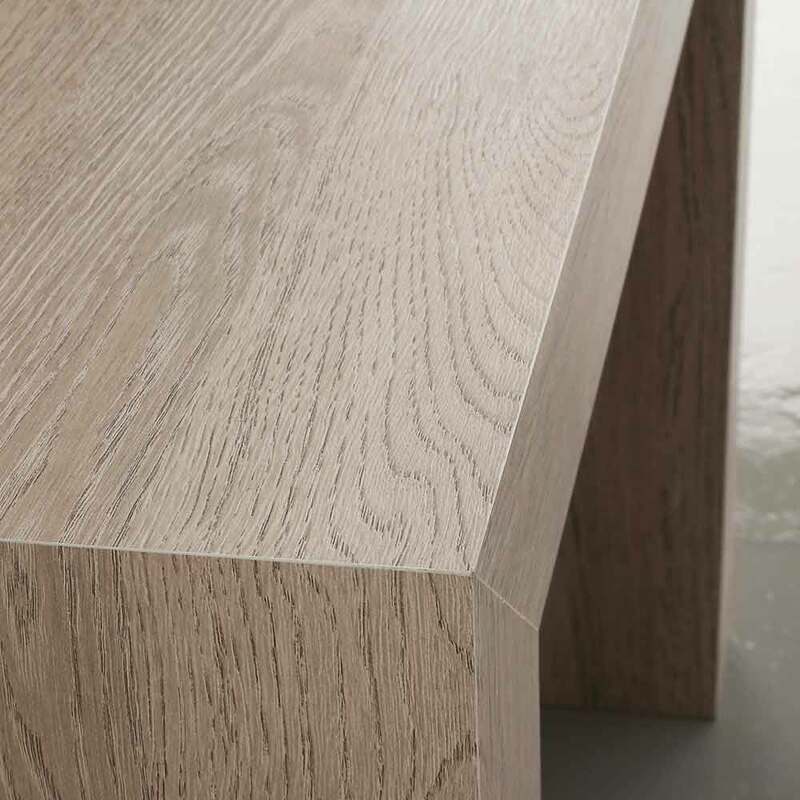 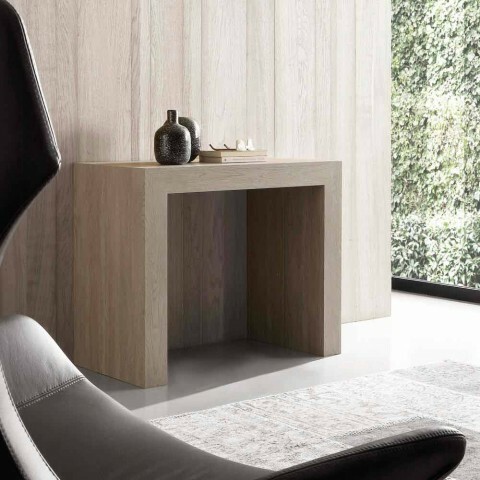 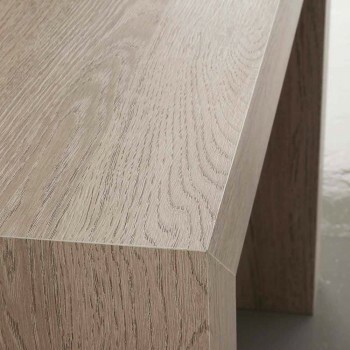 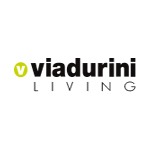 Uri is made of melamine panel, available in the finishes knotty oak, chalked oak and white open pore. 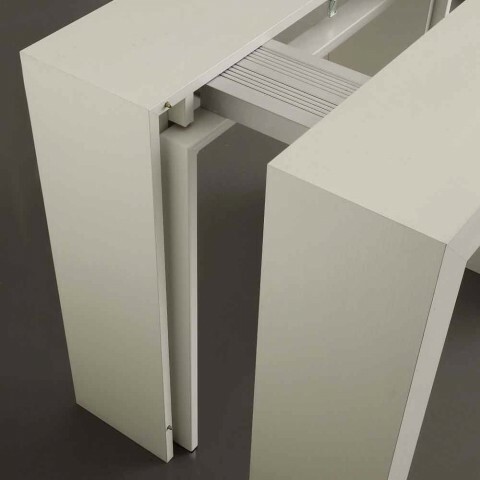 The extensions must be stored out of the console table. This special console table comes one central support, made of white painted metal. 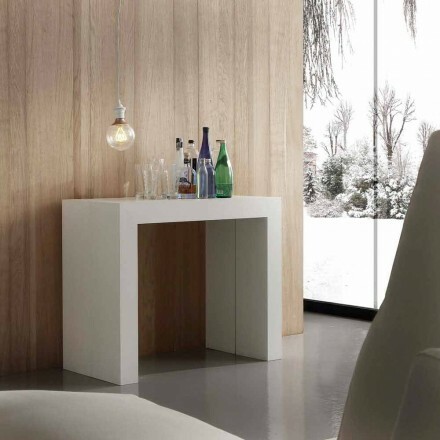 Uri combines elegance with practicality and will look good in any interior.